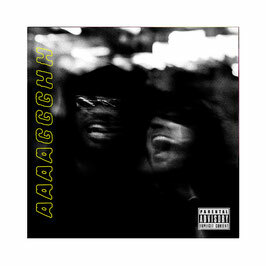 The Doppelgangaz - AAAAGGGHH CD with 11 Tracks. 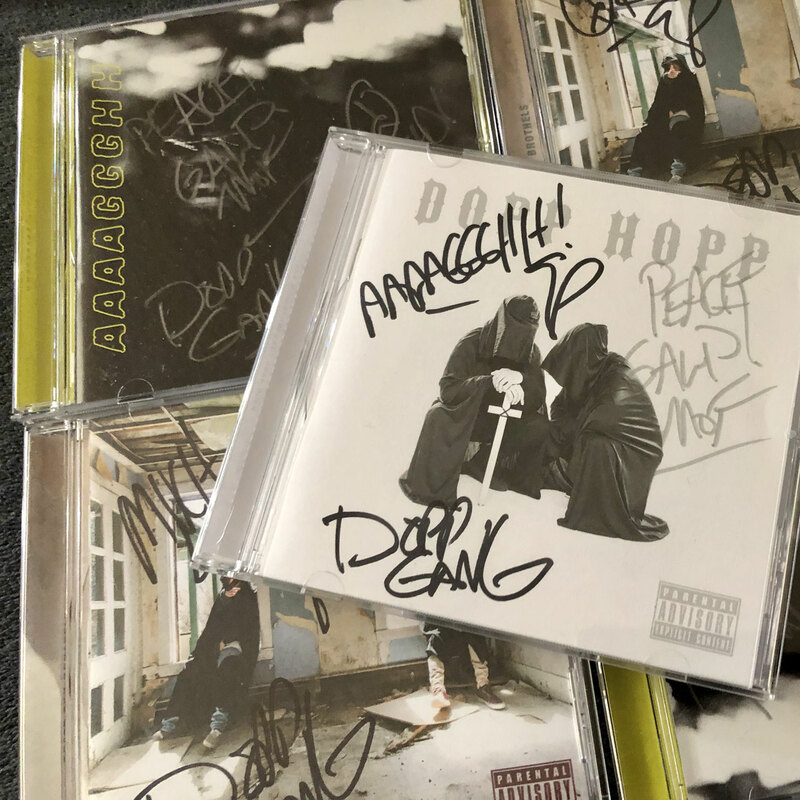 We got limited Signed Editions by The Doppelgangaz on deck! 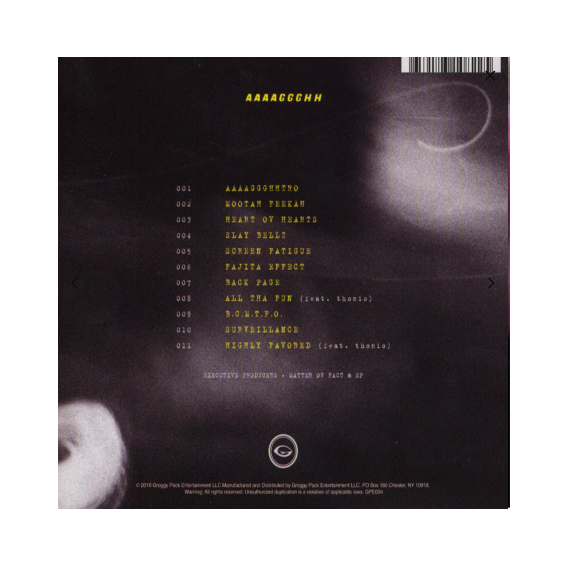 Choose Standard or Signed before you order.